This book presents the ancient arts of magic, ritual and practical occult arts as used by modern ceremonial magicians and witches in a way that everyone can master, bringing them into the Age of Aquarius. 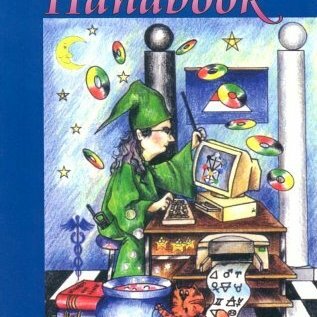 Drawing on over three decades of practical experience, Marian Green offers a simple approach to the various skills and techniques that are needed to turn an interest into a working knowledge of magic. Each section offers explanations, guidance and practical exercises in meditation, inner journeying, preparation for ritual, the arts of divination and many more of today's esoteric practices. No student is too young or too old to benefit from the material set out for them in this book, and its simple language may help even experienced magicians and witches understand their arts in greater depth. 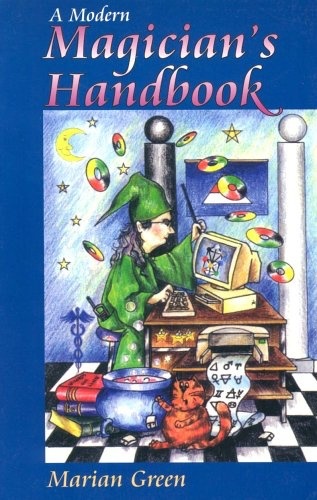 The author has written over a dozen books on western magic, folk customs and witchcraft, many of which are best sellers in their field and this updated and expanded version of her book on Aquarian Magic will assist anyone to find their magical feet, create a sacred circle and develop psychic and occult skills in the twenty-first century.